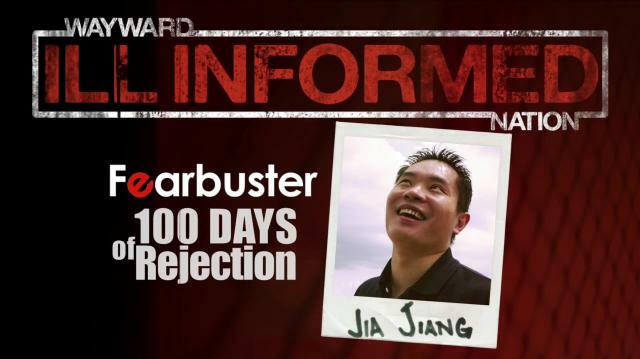 In this weeks version of "Ill Informed" the Wayward Nation crew sits down with Jia Jiang to discuss Fearbuster and 100 days of Rejection Therapy, as a method of self improvement. They learned that rejection is just someone's opinion and not to take it too personally. And as a part of the therapy you intentionally seek out rejection to desensitize yourself from the pain. Jia also teaches them how to negotiate the no into a yes... which is always a great skill to have!